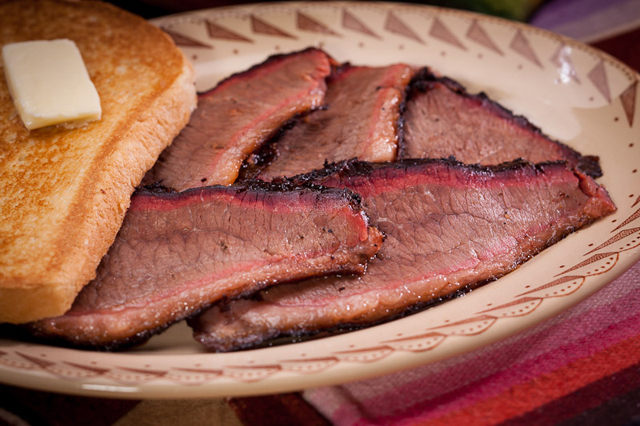 Brisket is the national food of the Republic of Texas. Feast your eyes before you feed your face. Our joints have the flavor and feel of Texas. 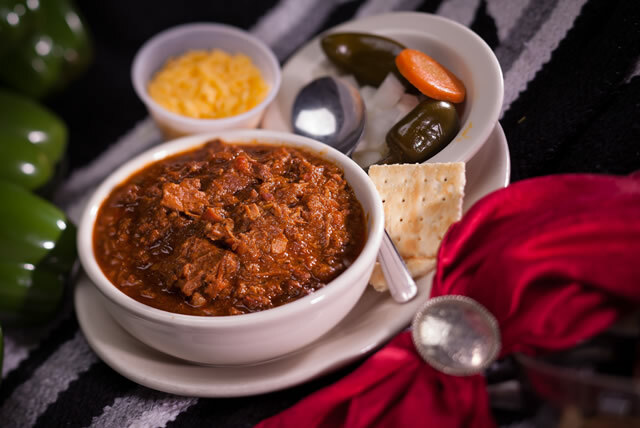 Authentic Texas Chili. Not a bean in sight! 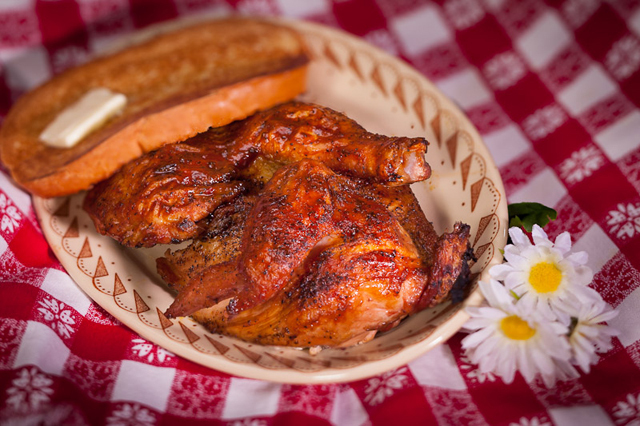 Chicken slow-smoked to juicy perfection. 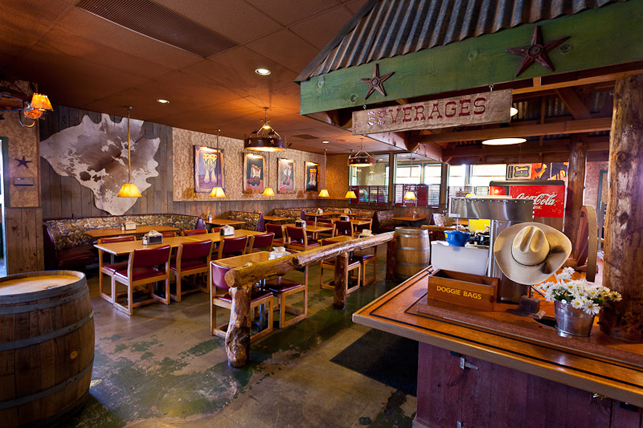 Family owned and operated and darn proud to bring Oregon authentic Texas-style barbecue. 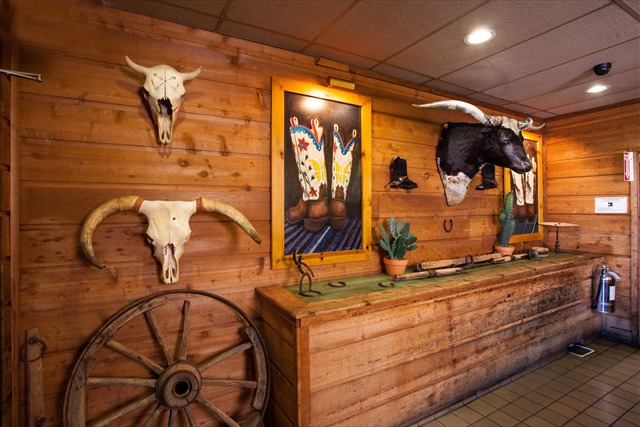 Since 1982 we've been serving up meats so tender and tasty they'll bring out the Texan in you! And no wonder. Our 12 hour cooking process is done over a low smoke-filled wood fire because it's the only way to ensure you the "real deal". 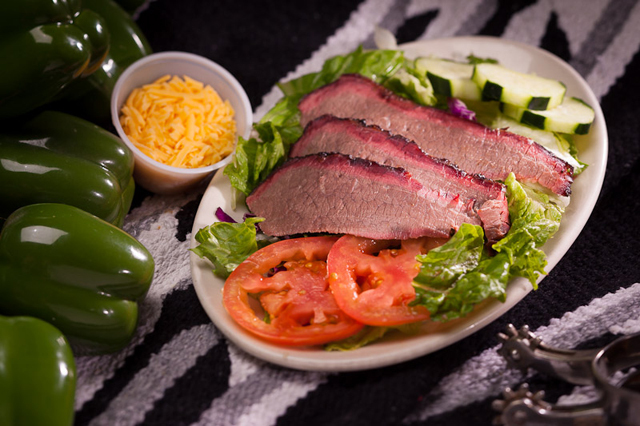 People just love our tasty and tender beef brisket, ribs, pork loin, pulled pork, ham, links, turkey breast, chicken, sides and fixins. Barbecue that's a cut above, no matter how you slice it…or spell it. 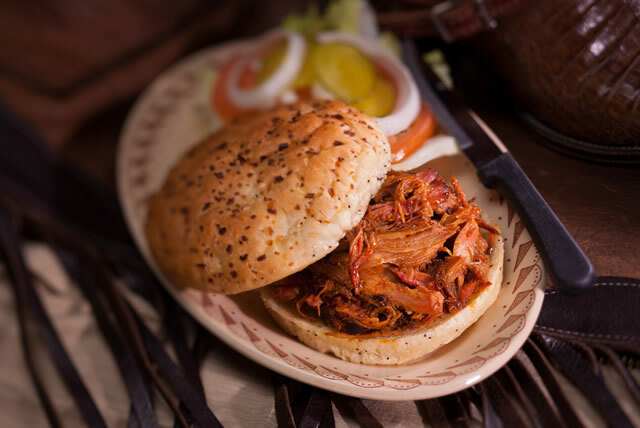 To us it's "barbecue" because, well, that's how Buster learned it back in Texas before moving to the Portland area and bringing authentic Texas barbecue across the Great Divide. To some, it's barbeque, BBQ, Bar-B-Cue, Bar B Q, or other variation of their choosing. Whatever. 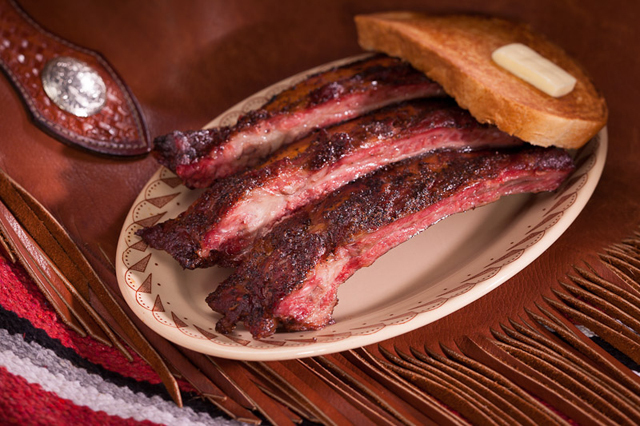 Important thing is that while folks might disagree on the spelling, those in the know agree that in these parts Buster's Texas-Style Barbecue Restaurants have the goods when they want authentic dry-rubbed, slow-smoked barbecue for lunch, dinner, or their catered event.